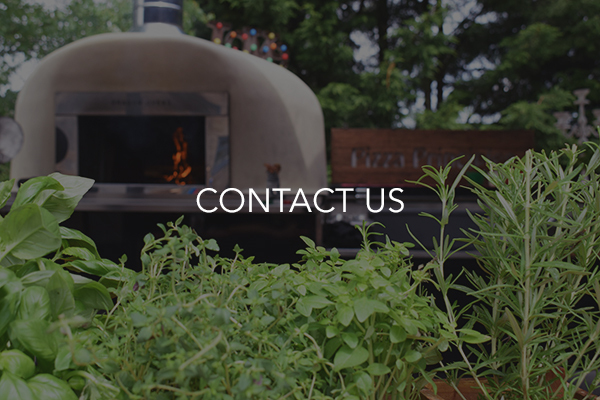 We operate the largest available transportable wood fired ovens to cater the finest celebrations across North West England and North/Mid Wales. We provide the most delicious Mediterranean menu’s, delivered with unrivalled theatre. 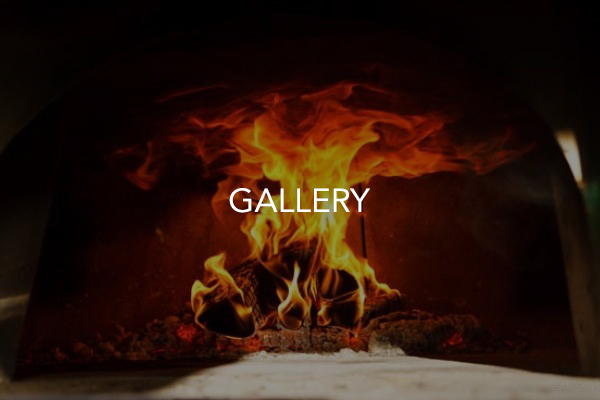 With the capacity to fire 10 pizzas at a time and over 500 per hour, your guests will never have to wait long to indulge in our tried and tested, authentic hand stretched Neapolitan pizza’s and full service Mediterranean wood fired cuisine. David catered for our wedding party at our house in May this year. From our first contact with David right up until the party he was professional, organised, and accommodating. At the party Pizza Principles was set up so quickly we hardly noticed until we turned around and saw the pizza making process in full flow! The service was prompt and the pizza was hot, fresh, and absolutely delicious. Our guests certainly enjoyed it as there were no leftovers to be seen! 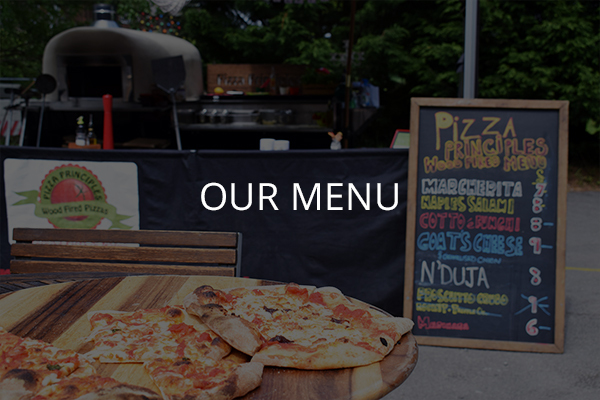 We have had many comments from our guests about how impressed they were with the pizza. A huge thank you to David and his team for making it easy for us, and for supplying such fantastic food. We recently hired David and his team for an event at our Cheadle offices, a little thank you to our staff!! The food is top notch, tastes and looks great!! David went out of his way to ensure all our dietary needs were met and couldn't do enough to ensure our event was a success! Staff and everyone involved loved the theatre of watching the pizza's being made and David and his colleague were great event hosts!! 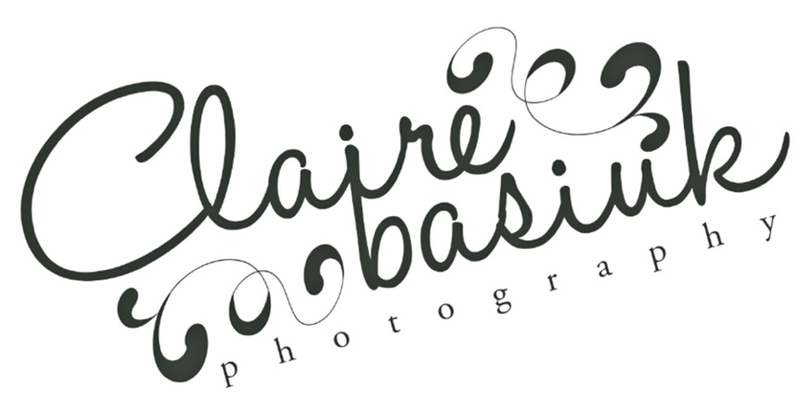 I wouldn't hesitate to recommend these guys and will definitely be hiring them again in the future!! 5 STARS!! Hi David & the rest of the team. We just wanted to say a huge thank you for Friday night. Everyone commented on how good the pizzas were, and how very "us" it was to have pizza! We couldn't of asked for a nicer person to do our evening catering at the Wedding. So thank you once again! Hi david me and Matt just want to say a huge thank you to you and your staff for catering our wedding at trafford hall the other week. From saving us 10 weeks before the wedding when another company let us down every last phone call and meeting with you has been a pleasure to have you on board of our wedding plans!!! 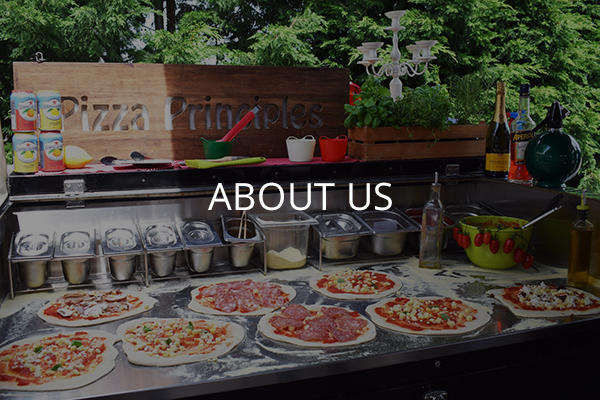 Everyone loved the food and commented on how lovely the pizza and your staff were. It was perfect!!! Would recommend your services to everyone!!!! Thank you again!